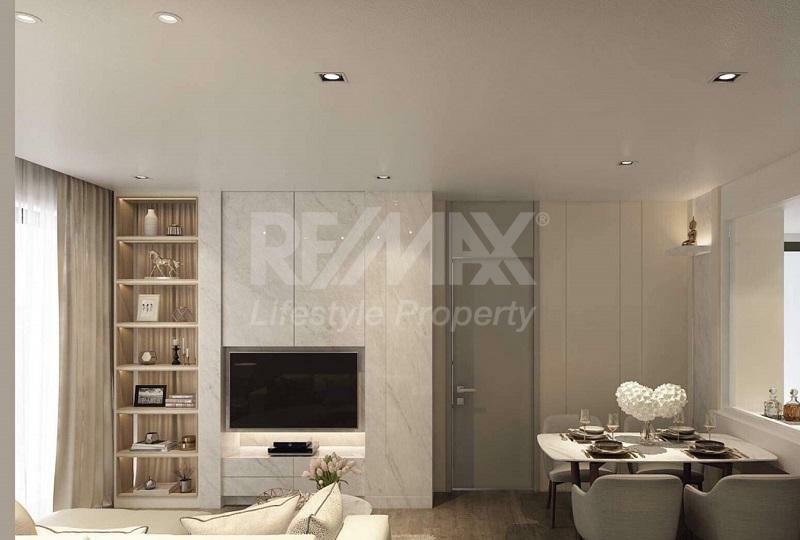 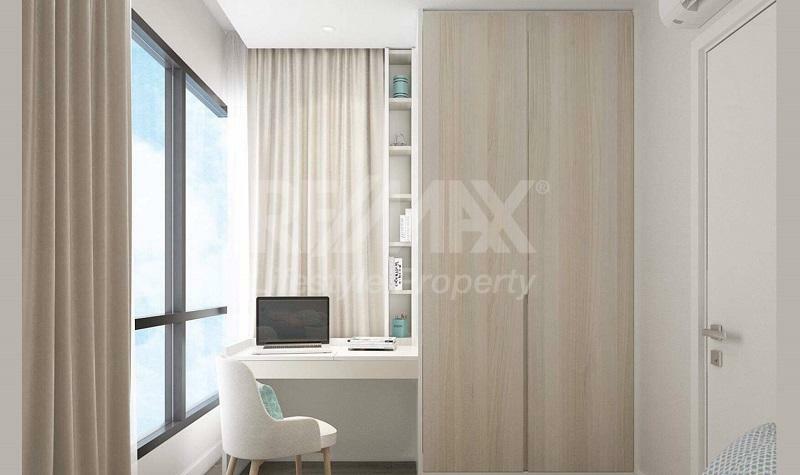 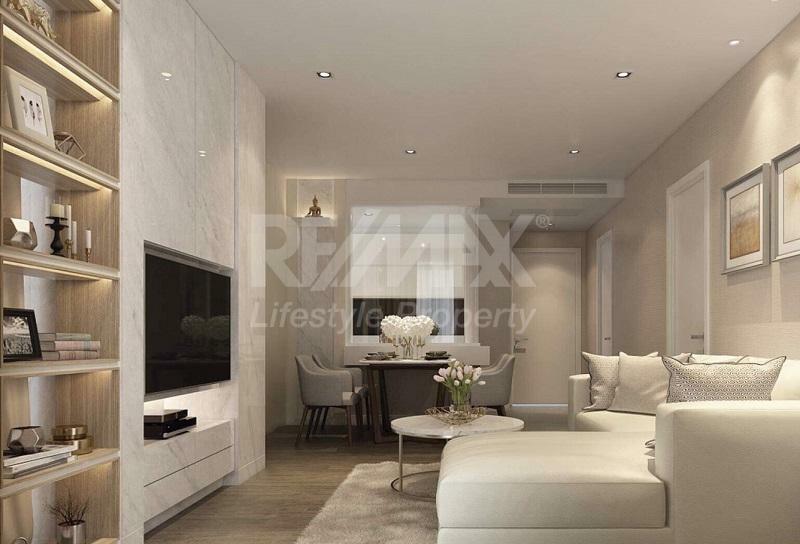 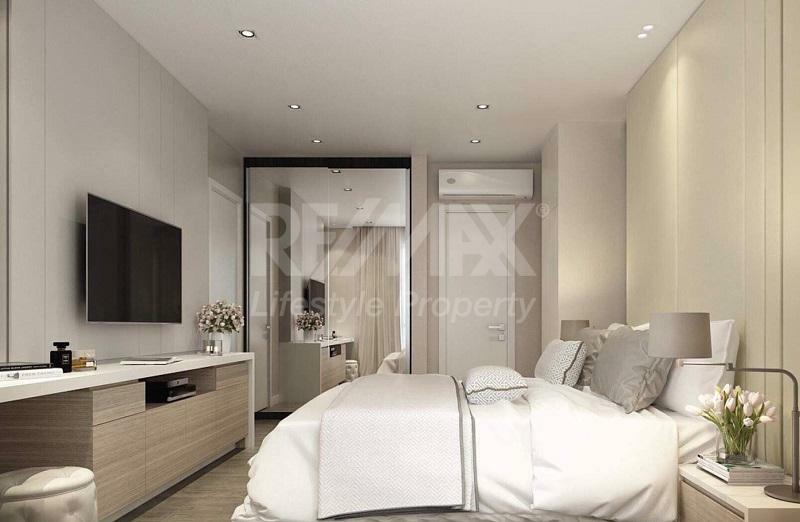 The Room Sukhumvit 62 is a condominium project, developed by Land and Houses, located at Thanon Sukhumvit, Bang Chak, Phra Khanong, Bangkok 10260. 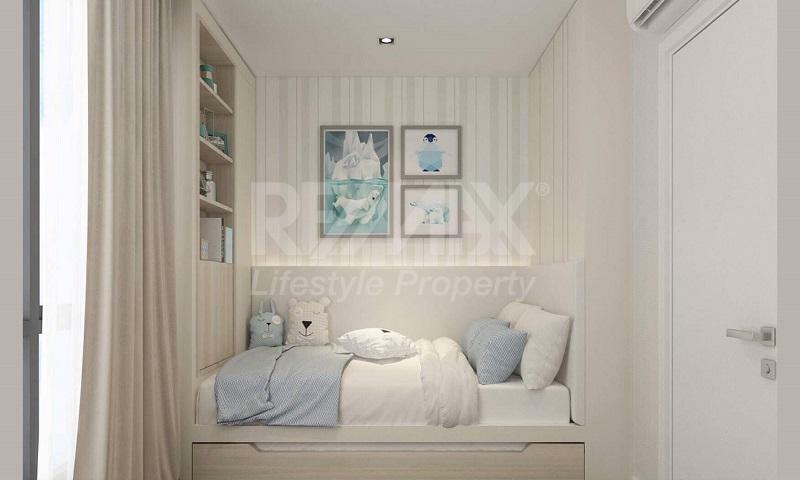 Land and Houses is also the developer behind The Key Prachachuen, 333 Riverside and The Bangkok Sathorn-Taksin. 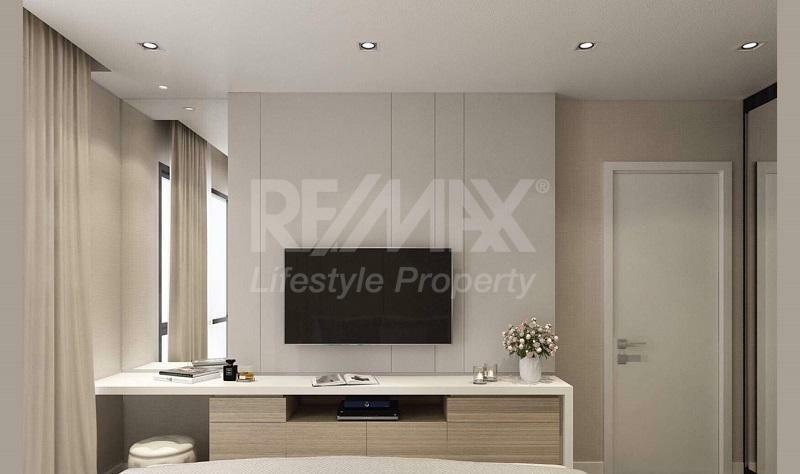 Construction of The Room Sukhumvit 62 was completed in 2010. 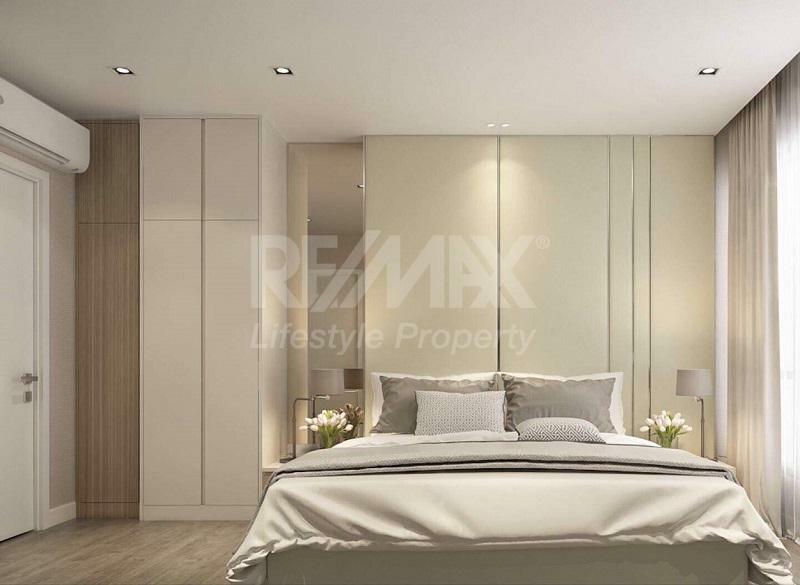 Condominium comprises of 2 buildings, having 23 floors and includes 487 units.